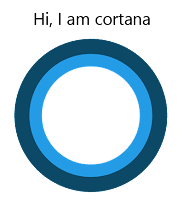 Cortana is a built in virtual assistant app for windows10. It was designed to make user’s convenience and helping them on a lot of tasks. It’s like as apple’s digital assistant “Siri”. 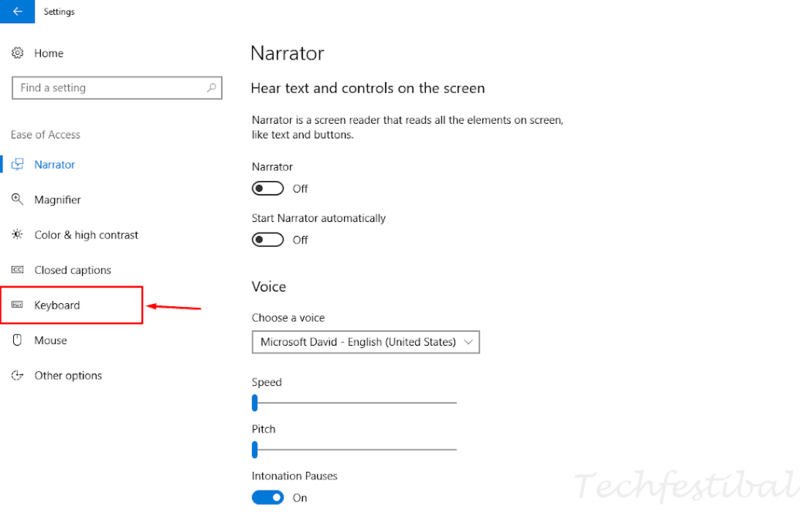 Cortana can recognize your voice and answer questions using information from your device and Bing Search engine. She uses user data to try and anticipate with the user’s needs. She also offers personalize recommendation and serve users based on their location and past behavior. Also she can set a reminder, set an alarm, compose an email, calculate math, locate anything in device, search the web and so on. After all Cortana is an awesome tool in our consideration. But some people worried about using cortana for the sake of privacy. 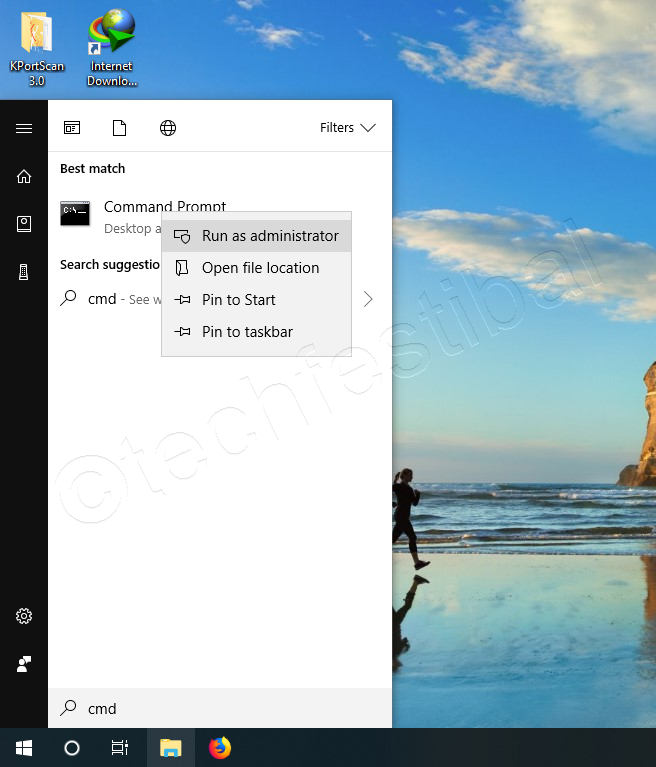 Because Cortana monitor pc usages, indexes and stores user information also may collect data people would rather to keep private. A command panel will appear like this(below). Run these command step by step. Restart your pc to make changes. 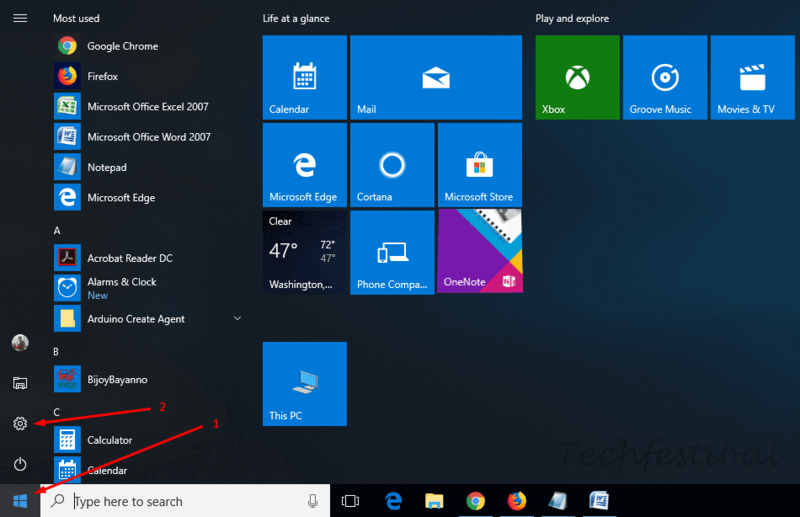 You will see a search icon instead of cortana in taskbar. Ok Done. Cortana successfully disabled. 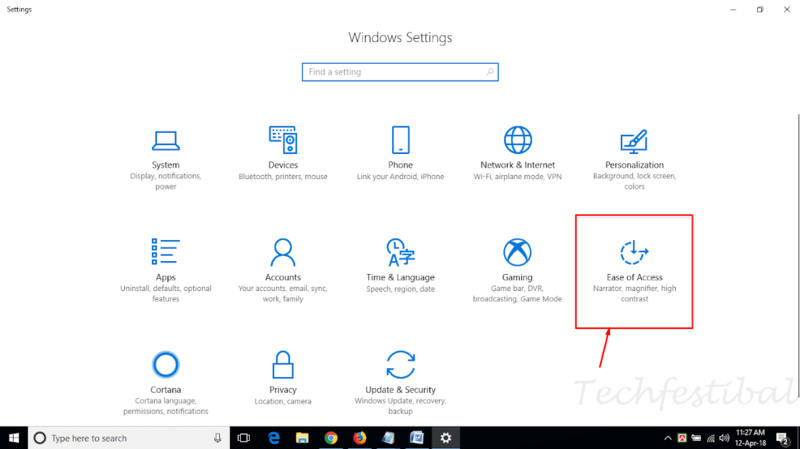 Don't be scared of cortana in taskbar(Picture below). I have discussed Cortana tightly deployed with windows search. Cortana(2) task running windows search not virtual assistant Cortana. Suppose you are doing an important job. In this situation, your keyboard suddenly got lost. But the job is so important that you have to do it right now. What will you do at this moment? It is almost time we have to face such problems. In today's post I will teach you a tremendous tricks to do keyboard work in this emergency without the keyboard. Most of us are using Windows as an operating system on most computers. 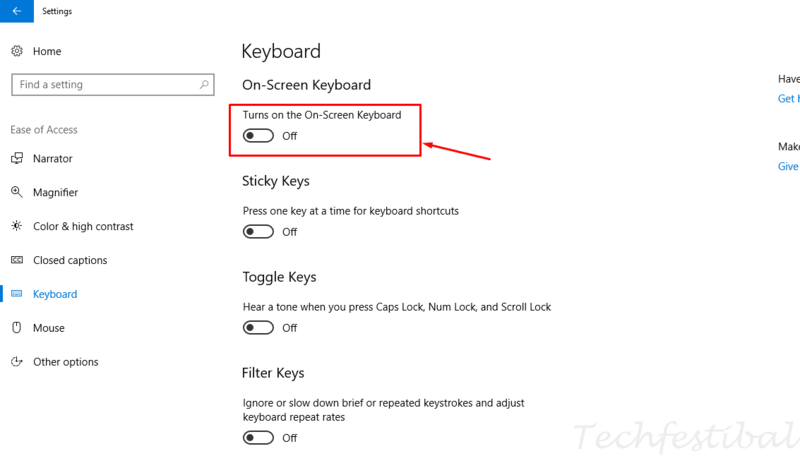 But many of us do not know that there is a special advantage on the Windows operating system to do keyboard work without any keyboard. And There is no need to use any additional software to use this facility. Learn about Laser Security System. Read this article. With this post I will show you how to do all the keyboard work easily using the on-screen keyboard without the real keyboard. Let's follow the procedure below. I have also provided a video tutorial below. 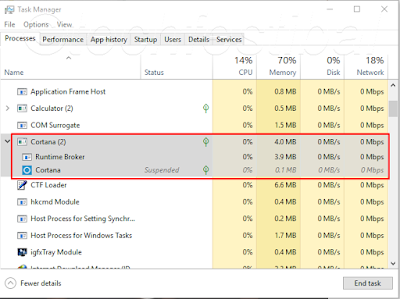 Step-2: Now click on Ease of Access option from Setting Menu. Step-3: A new window will open. 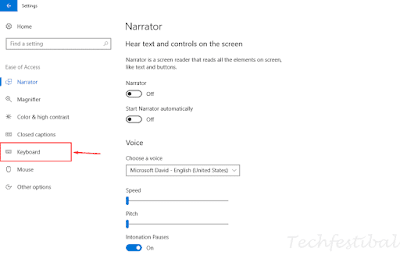 Now click on Keyboard option from the left side. 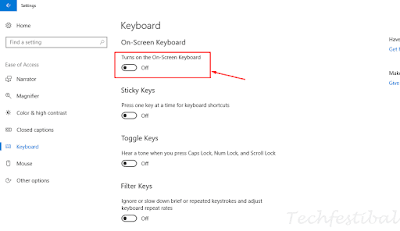 Step-4: Below the On Screen Keyboard turn on the option. 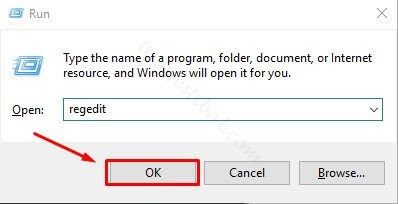 If you turn on this option a Virtual Keyboard will show in your window. 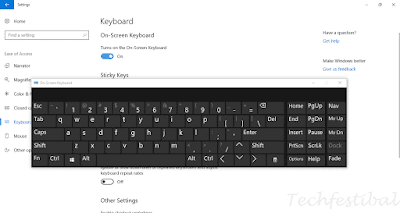 Now where you want to write something just put your cursor there and click on the button of your virtual keyboard. You will see that the keyboard is working like as a real keyboard. 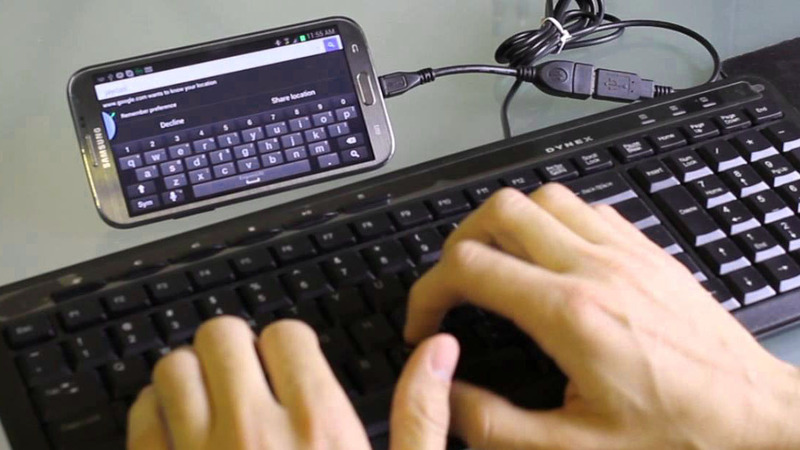 You can do almost all things which you can do with your real Keyboard. 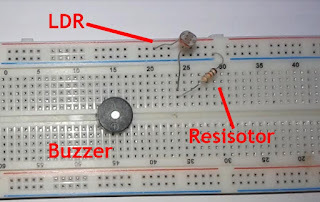 You can also watch this video tutorial. I hope you like this tutorial. If you have any question about this article than feel free to ask me. Please share this post with your friends. No more Today. Good Bye. Many of us know about OTG, but also many do not know. But for those who still do not know about OTG, this post is for them. So let's know details about OTG. 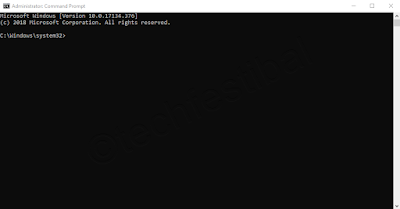 ➥ How to use OTG? 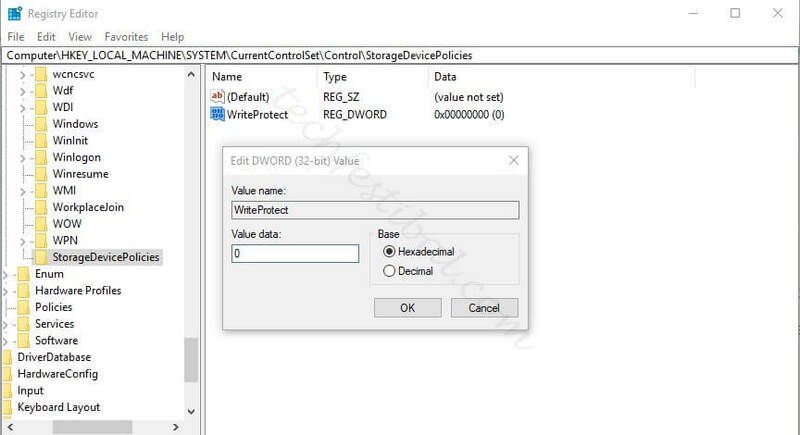 ➥ What you can do using OTG? The full meaning of OTG is "USB On The Go". 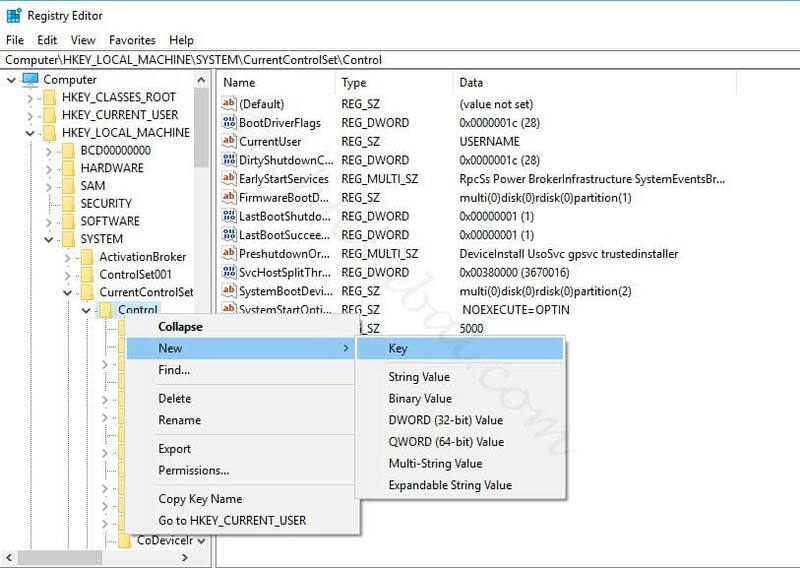 This allows USB devices to be connected to other USB devices as hosts. 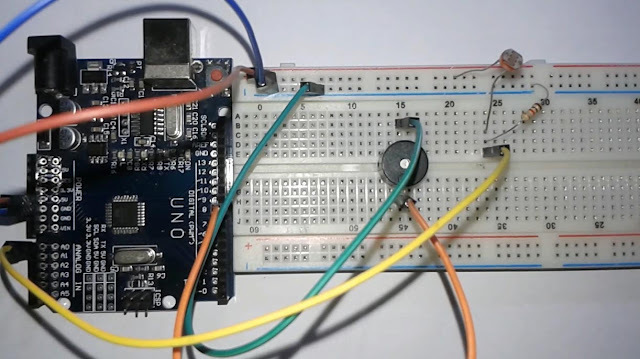 USB on the go or OTG means that you can your OTG supported device as a USB host and connect several USB devices with it. You can do a lot of things by connecting two OTG supported devices with one another. 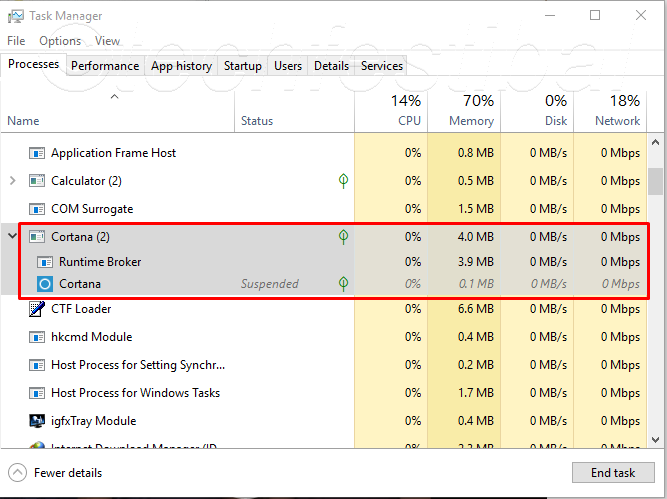 As like we use our PC (Personal Computer) as a USB host and connect to various flash drives (e.g. hard disk, pen drive, card reader, modem etc). Similarly, you can connect to different Flash Drives through OTG on Android phones. The number of OTG-supported Android devices is currently on the rise. As a result, a lot of work is done without the PC (Personal Computer). For example, because of OTG support, you can easily print your camera pictures without a PC by using only a Android phone. Besides this pendrive, harddisk, keybord, mouse, and other USB sticks are can easily use with Android smartphone. Since this OTG has a lot of benefits, so when purchasing the phone, you should make sure that the device is OTG supported. At present, almost all new smartphones have the facility of OTG. 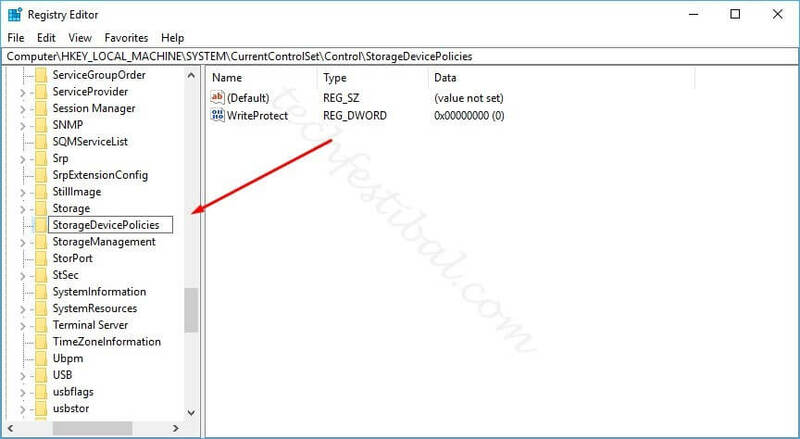 If you do not know whether your phone has OTG facility in this case, you can check the box of your phone which you have got with your phone when your purchased it. You can also check the manual of your phone which was provided inside the mobile box during purchase. If you do not have a phone box, then you can search your phone model on google and know whether your phone supports OTG. You can collect the otg compatible smartphones list from google. There is an another way. You can also easily download the 'USB OTG Checker' app from the Play Store and find out if your phone has OTG facility. If your phone is OTG enabled, you will need an OTG Cable to get the utility benefits of OTG. You can buy it from any mobile store at a very small price. Now let's know, about the wonderful things you can do with your phone's OTG facility. 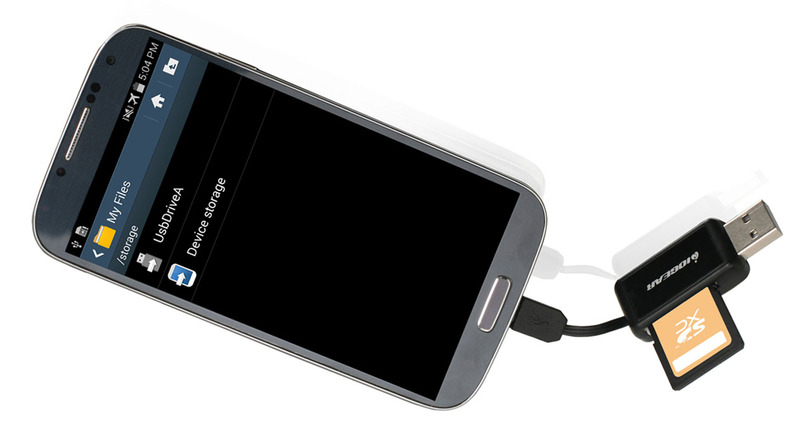 This is a strategy that Android users would like to use because it allows you to charge a smartphone using another. The OTG supported phone will work as a host which automatically charges another device. It may be a helpful strategy to charge your phone for urgent need. 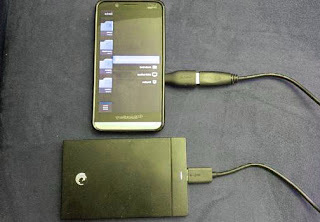 You can connect portable hard drives or external storage device with your Smartphone via an OTG cable. 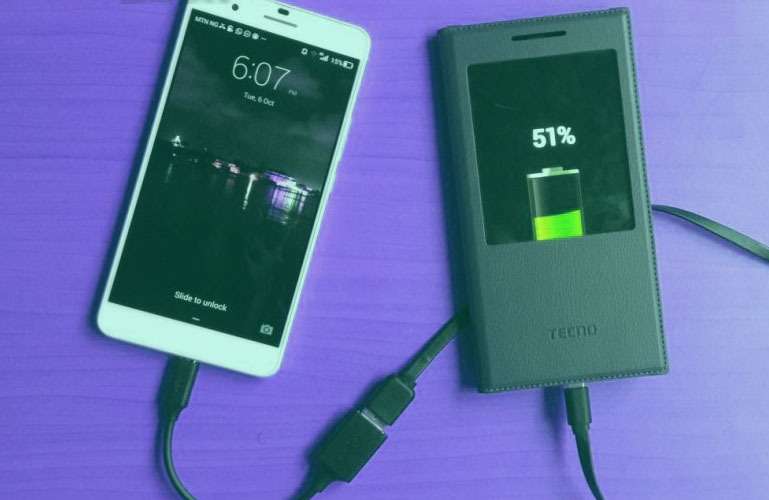 For this you only need to connect your smartphone and an external storage with OTG cable. 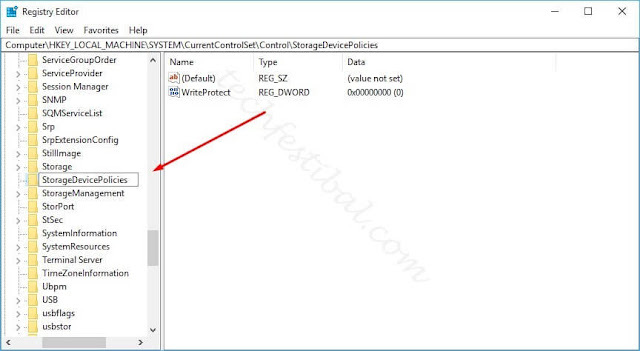 With this you can easily access external storage devices. 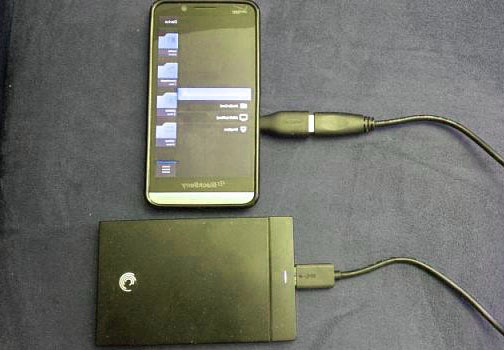 Also you can transfer files from phone to external storage or vice-versa by the help of OTG cable. If you think that playing Fast Person Shooting Game on Android devices is very annoying then you can try connecting a game controller with your Android device via OTG cable. 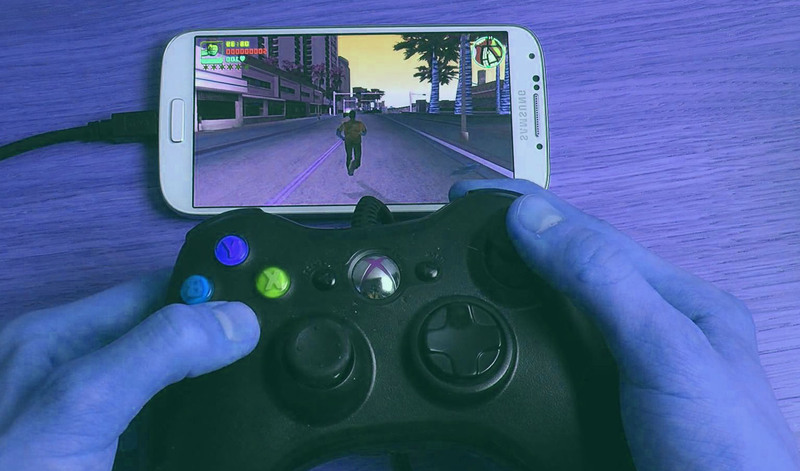 Nowadays many Android games support external gamepad, and you can easily connect an external game controller to your device using an OTG cable. 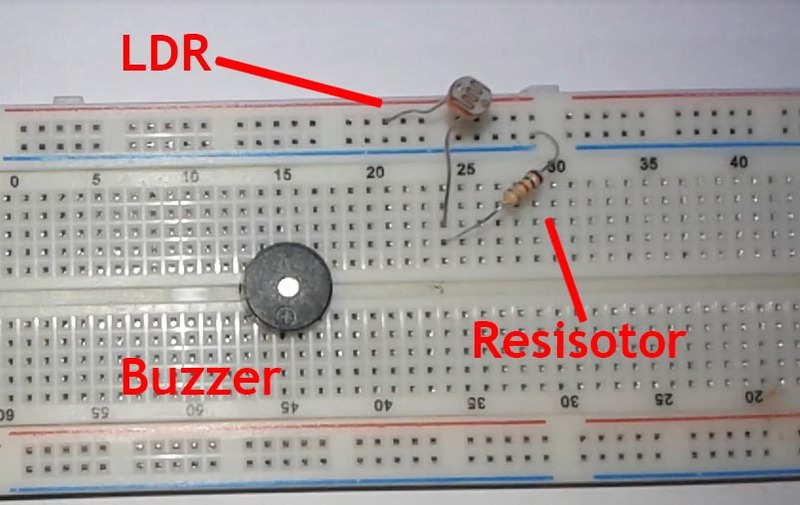 Have you ever imagined that your phone can light an LED lamp? Of course not, you will say! 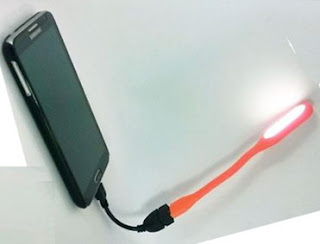 You can attach USB based LED lights to your Android phone using OTG cable. If you do not have a flash feature on your phone, you can use LED lights to take pictures at night. 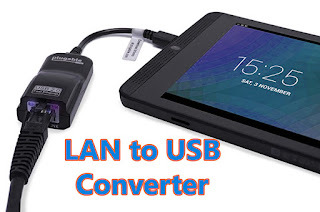 You just have to buy a LAN to USB controller and connect it to your Android device, As shown in the image above. With this help you can enjoy broadband internet access directly on your mobile. With the help of Samsung's SmartSwitch application, you can transfer messages, call logs, numbers and also more with the help of OTG cable on your Android device. It is very useful and costs less battery. If you do not want to navigate your Android device! If you use lots of messaging apps like WhatsApp and Facebook, you must choose to type messages with keyboards and mouse. You can connect your USB mouse and keyboard using OTG cables on your Android device and can use smoothly with your smartphone. If you like photography than you must want to use a Camera. After capturing photo you need to connect your camera with a computer to review the captured image. But now you can do the same task in your Android phone just by connecting your camera via OTG cable. You can also delete image from your mobile by using this feature. You can use the PrintShare application, Android automatically downloads drivers for USB printers on your Android smartphone. 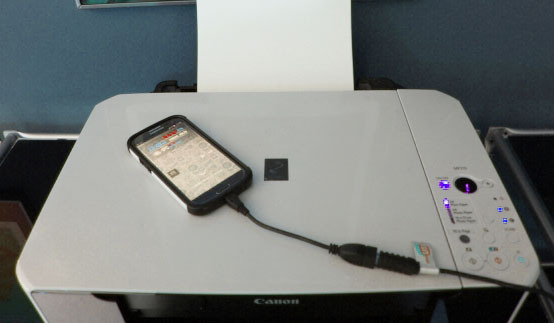 To print a document directly, simply connect your printer to the Android device with the help of OTG cable. USB fan works with the help of electric charge. However, you've probably seen that the laptop cooling pad is usually connected with USB. 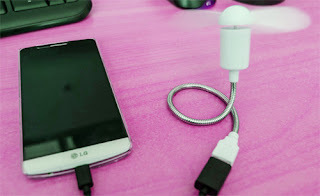 You can connect a USB fan to your Android device using OTG cable. Almost all modern musical instruments like the keyboard, gitar can be connected to the PC through the MIDI standard. 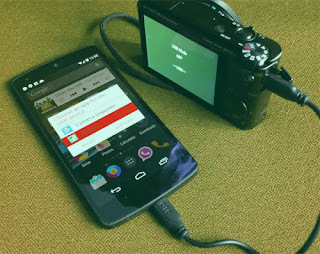 In this case, with USB OTG, you can connect all the devices with your Android devices. 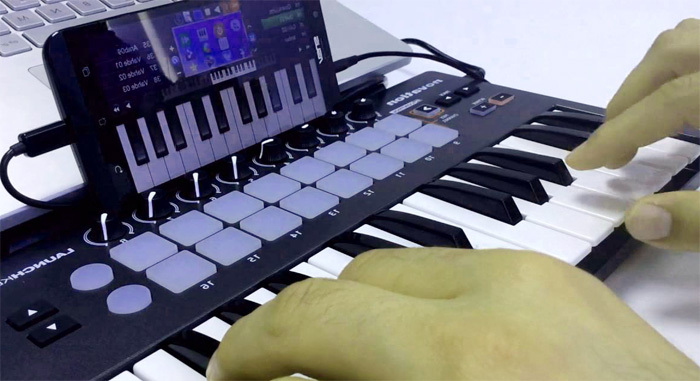 So that you can easily make your own music in your Smartphone. 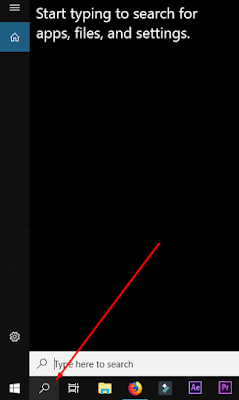 You know, you can use strange Internet that is commonly known as Ethernet, with the help of OTG cable on your Android device. 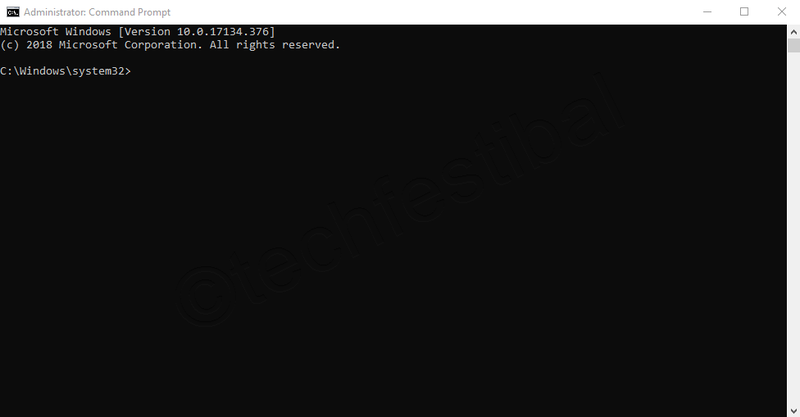 If you are not getting access to WiFi or cellular data, then the ethernet connection is considered to be very useful with the help of OTG cable. It is quite useful for YouTube users. 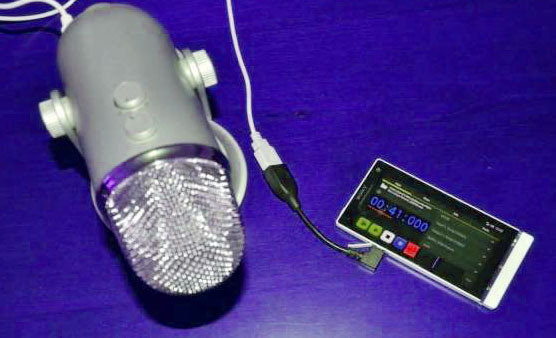 You can use an external microphone to record your voice in your Android phone. It is possible to record voice using an external microphone connected with android using OTG cable. If you are using an Android smartphone which does not support MicroSD card, don't worry. With the help of OTG cable you can attach card reader to your phone. You only need an OTG cable and card reader. It will help the user to connect the microSD card with any Android device. With the help of OTG cable, you can mirror your Android screen on your home TV. For this, the user will only need a HDMI cable and OTG cable to connect the Android phone with a TV. You can watch movie in large screen from your Android phone by using this system. In today's post, we tried to tell you about some unknown use of otg cable. Hope you like the post. 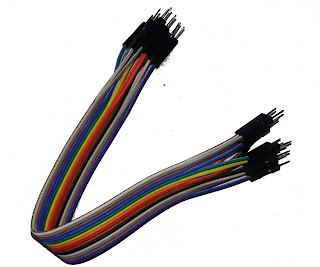 If you also know some other strange use of otg cable, please let us know in the comment. Do not forget to let us know your comments or suggestions regarding today's post. In the next phase, we will try to learn new things. Good Bye.